"These courses present industry best practice in a practical, hands on format. A great way to update your skills. The guide's stories are a highlight!" 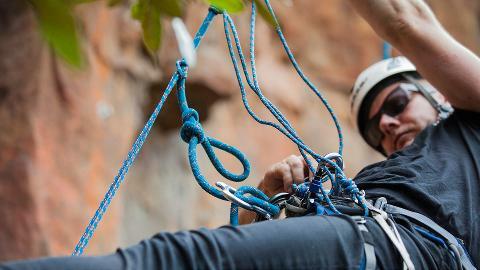 If you want to take up canyoning as a recreational activity, or want to build upon your existing canyon skills, then this is the place to start! 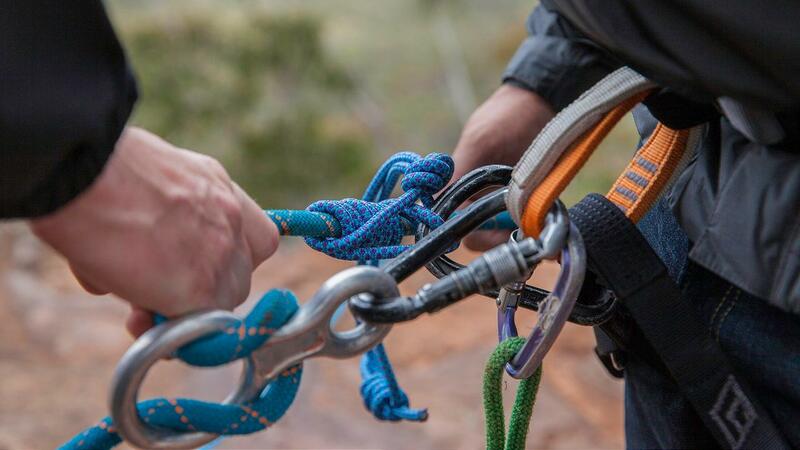 This 2 Day course will make you a more useful participant in canyon expedition groups, with a focus on self management skills & hazard avoidance. 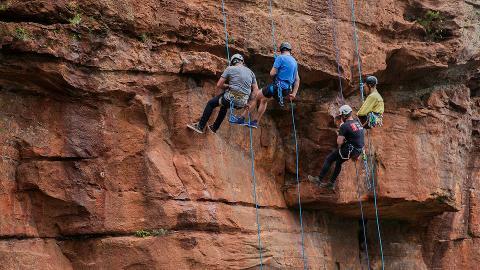 You will also gain the necessary skills to undertake your own introductory canyon trips. 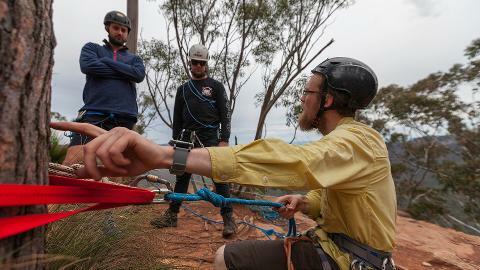 Our Canyon 2 course starts with a review of skills & experience before proceeding on to our comprehensive training content. 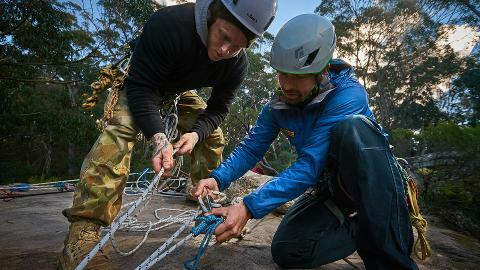 This course is unrivalled for its efficient delivery of vital canyoning skills. 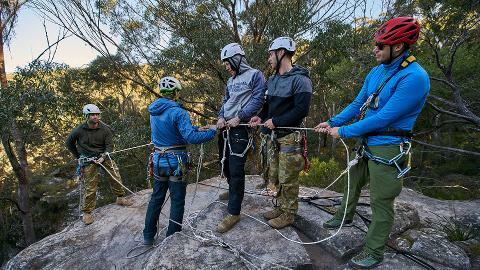 Canyoners both experienced and new will leave this course with a much greater skill set! If you do not receive an immediate booking confirmation you may be the opening booking for this activity, our office will contact you shortly to confirm your booking.